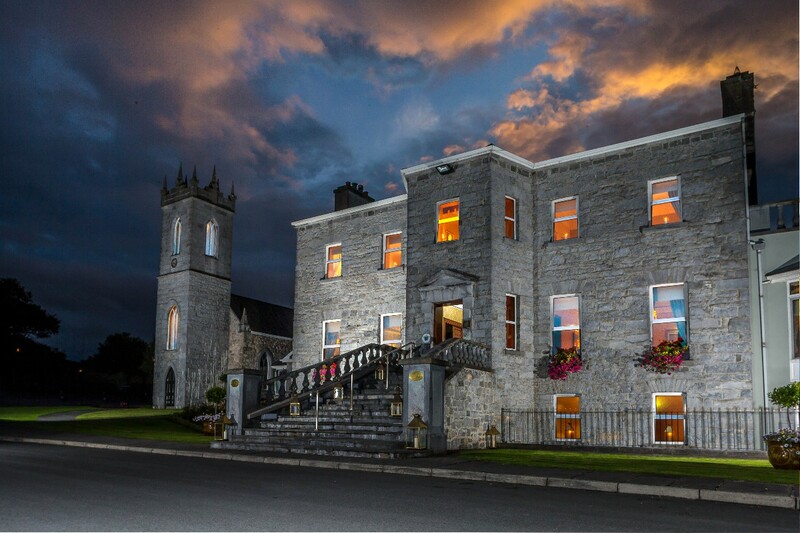 Glenlo Abbey Hotel located in Galway in the West of Ireland is renowned for the choices of Wedding Venues available to wedding couples. 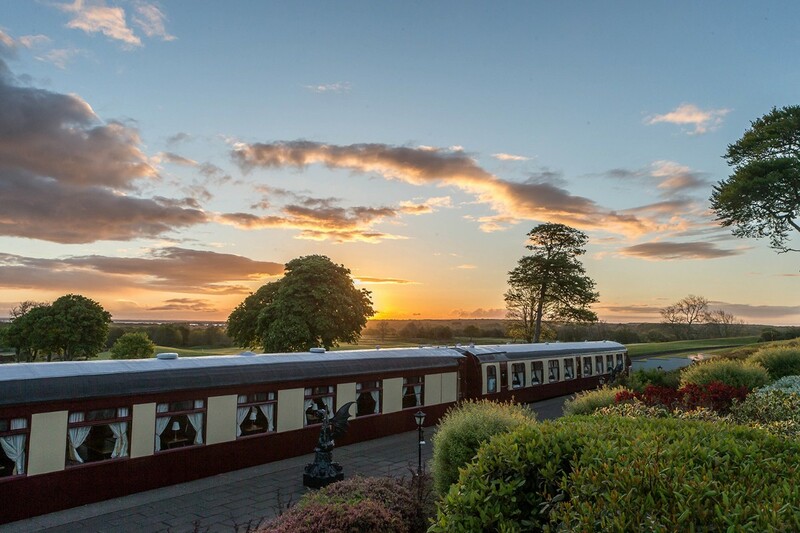 Tastefully restored, this elegant and exquisite country estate is “a hidden gem” in the West of Ireland, a mere 2 miles or 5 minutes’ drive from Galway City. All the charm of Connemara, yet only 2 miles from Galway City. 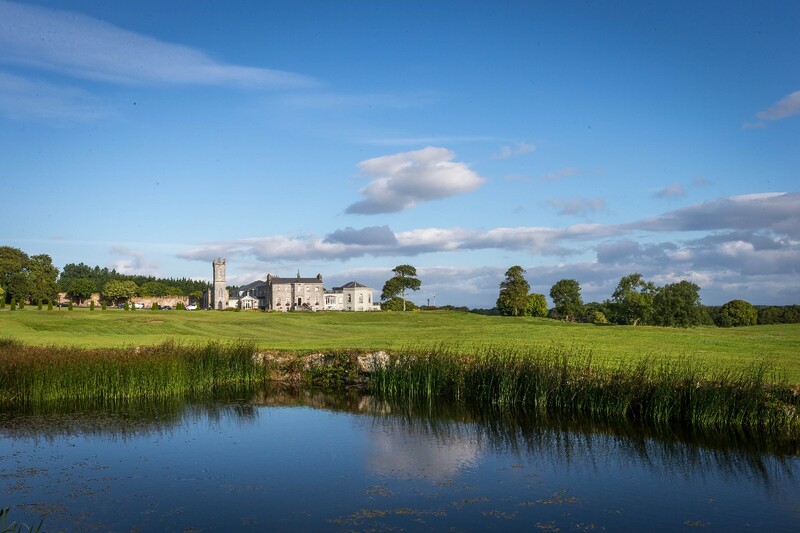 The original house includes 3 elegant reception rooms, plus the adjoining 18th Century Abbey, The elegant River Room Restaurant with tall windows and views overlooking the estate and the Victorian inspired Ffrench Room. 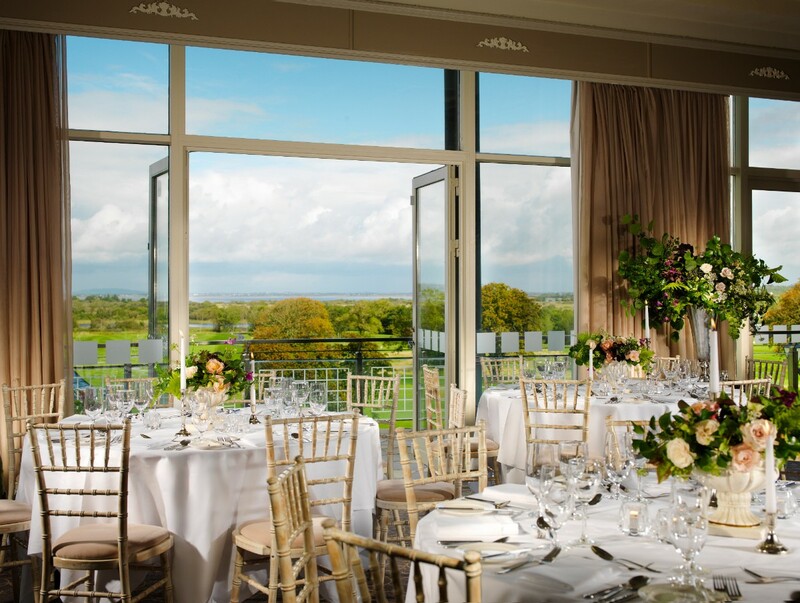 The Corrib Suite located on the first floor with floor to ceiling windows offers panoramic views over Lough Corrib. 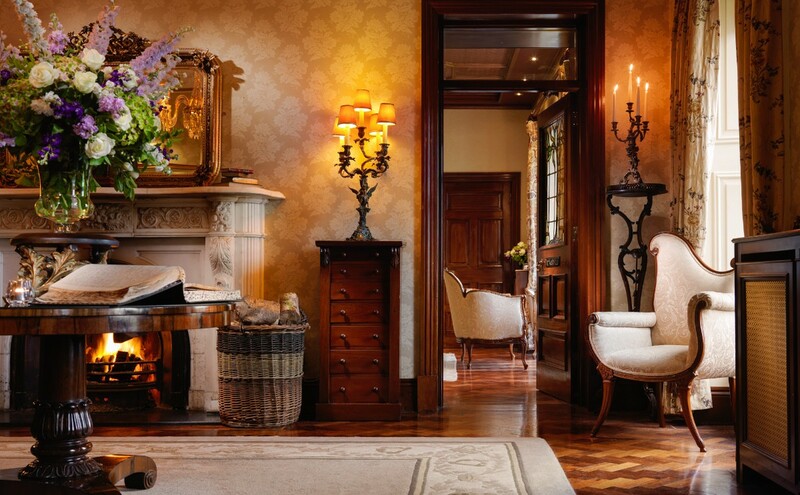 A private entrance and dedicated drinks reception area, subtle décor with glamorous chandeliers. Suitable for a wedding reception up to 170 guests. 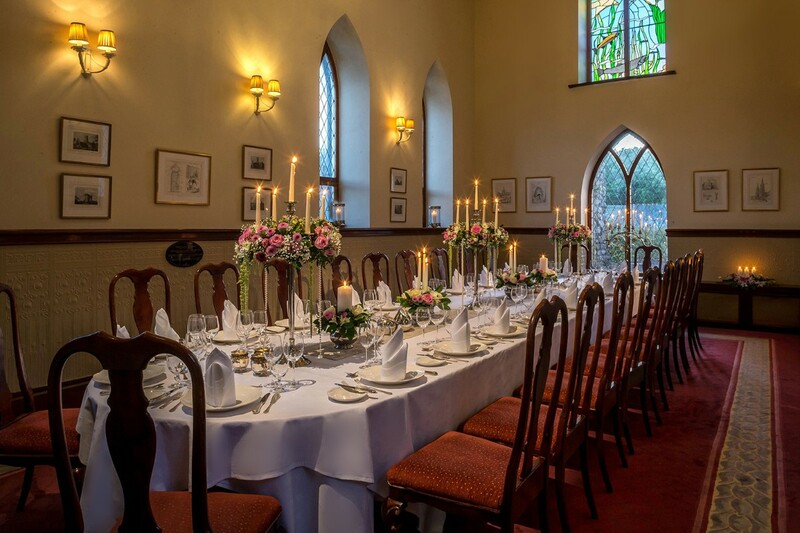 The unique 18th Century Abbey can accommodate up to 30 wedding guests for a civil ceremony. 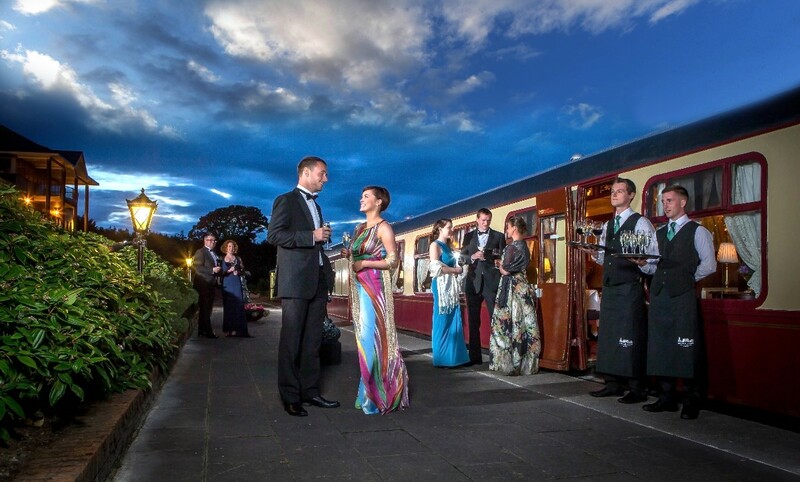 Pre and post Wedding day celebrations can be arranged on the unique Pullman Restaurant aboard the Orient Express. 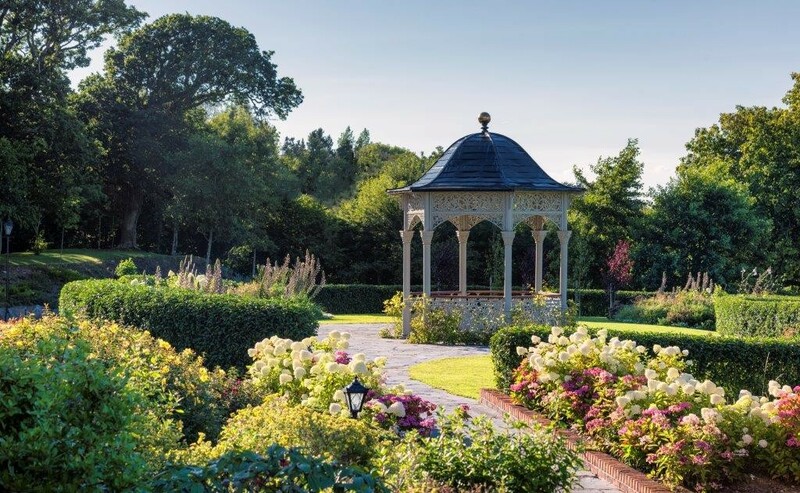 Glenlo Abbey Hotel has been approved for civil marriages and couples can legally get married outdoors on the grounds of the hotel in wedding Gazebo. 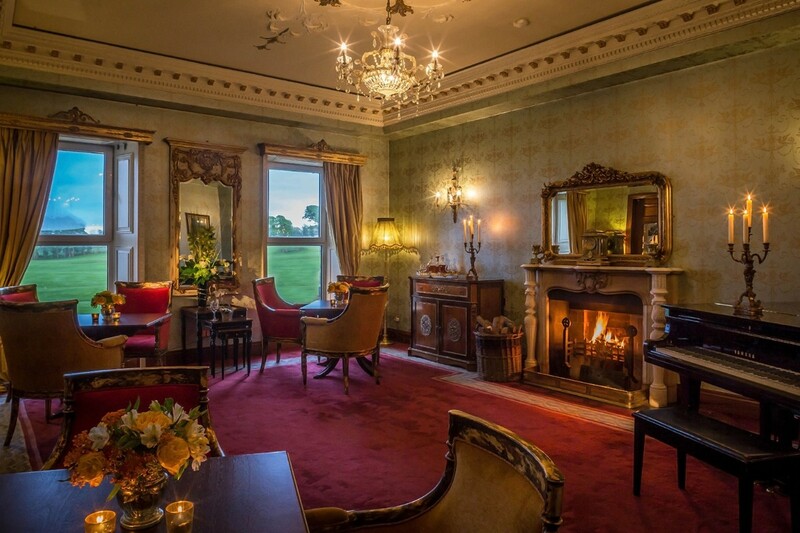 Glenlo Abbey Hotel & Estate is a a stunning 138 acre estate on the edge of Irelandâ? 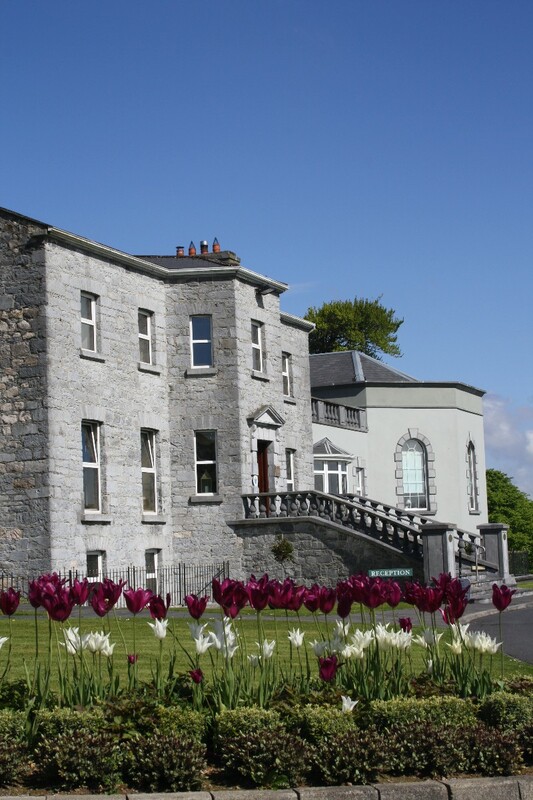 ?s largest lake, Lough Corrib in Galway servicing weddings throughout the local area including galway, clare, mayo, roscommon, sligo. 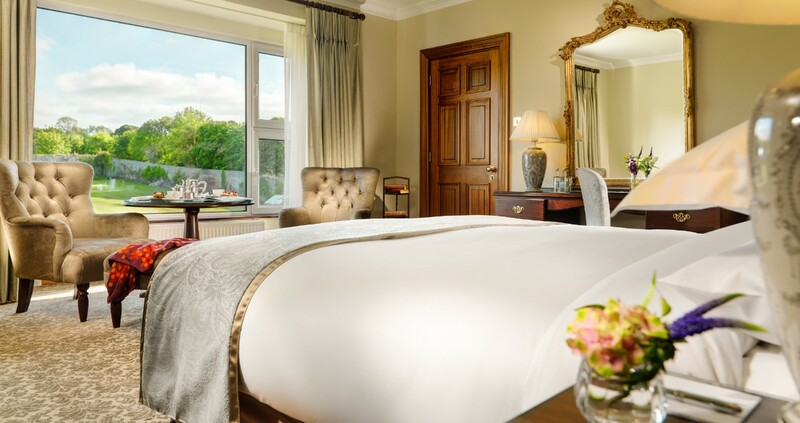 Glenlo Abbey Hotel &amp; Estate is a magnificant hotel that has been part of the hospitality industry since 1740 specialising in Weddings and Special Occassions. 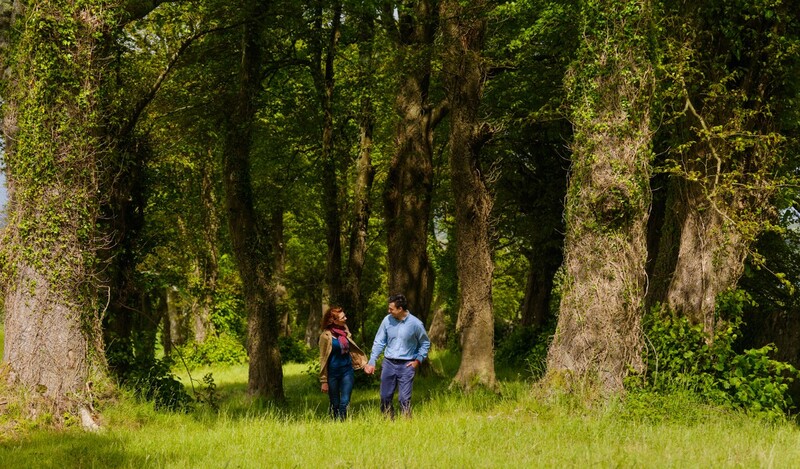 From planning our special day up to checking out as newlyweds, every detail of our experience at Glenlo Abbey was exceptional. I have never felt more welcome and at ease in any hotel before. Front desk staff were extremely friendly, almost as though I was family. I was made to feel so comfortable from day 1 and no question was too silly to ask. On our day itself, well where do I begin! Valerie was fantastic, and really took it all in her hands and made sure the day ran smoothly! We were made feel like royalty by waiting staff, who introduced themselves by name and told us they would be looking after everything we need for the evening. The bar staff, in particular Aaron in the downstairs bar, made us feel like close friends and we were able to relax and enjoy our night. 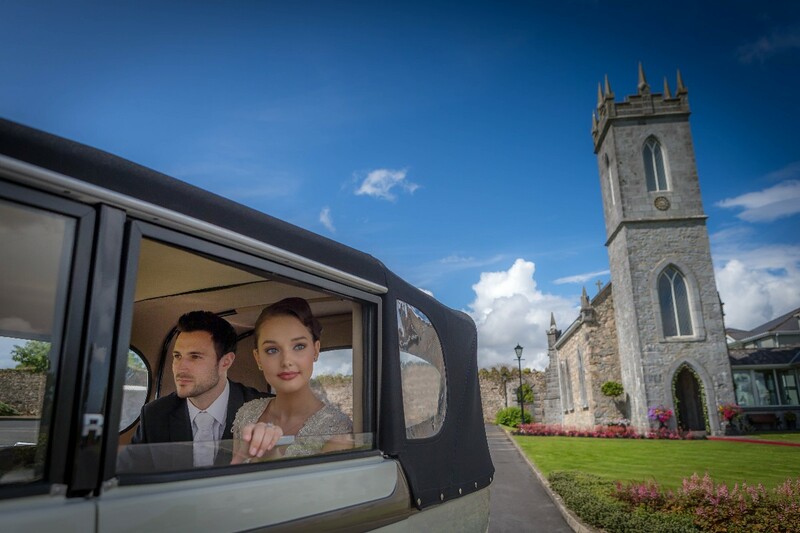 Overall an absolutely amazing experience, all of my guests said it was the staff at GlenloAbbey that just made the day! 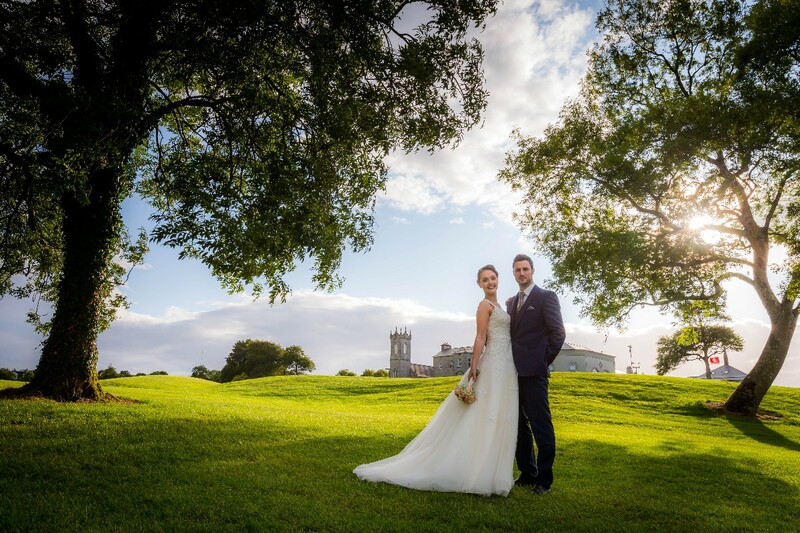 They truly were the cherry on top of what was a beautiful day in a fabulous location! We cannot wait to come back again very soon! Our wedding was absolutely magical. 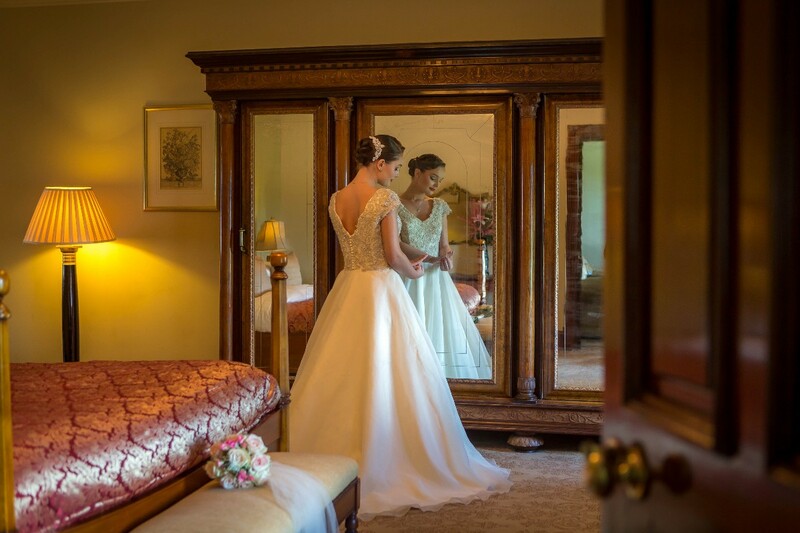 The staff at Glenlo abbey are so professional and know exactly what is needed to ensure a wedding goes smoothly. 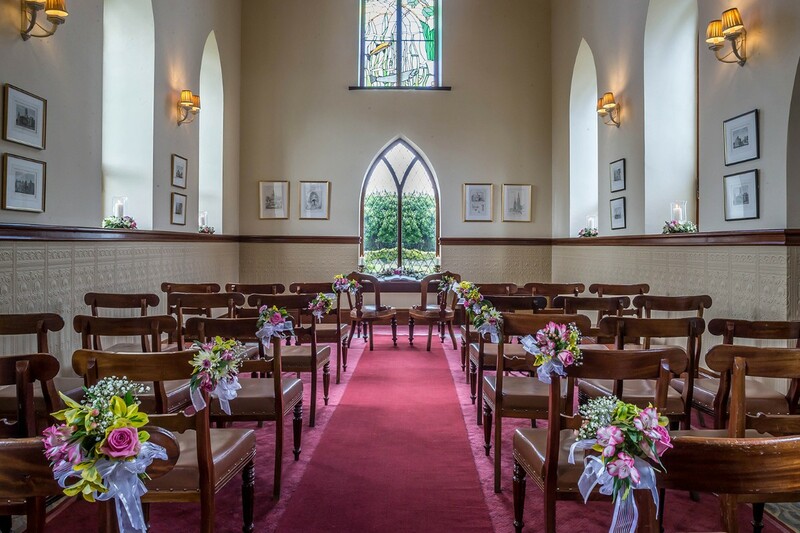 The wedding coordinator finished working at Glenlo the week before our wedding, which left us a little stress out and worried as we planned the wedding completely from the USA, but thankfully the manager Jennifer was on site to help with everything. The food and drinks were delicious and the place is very tastefully decorated! I heard nothing but good reports back from all my wedding guests! The rooms were huge. Very comfortable and with a beautiful view also. 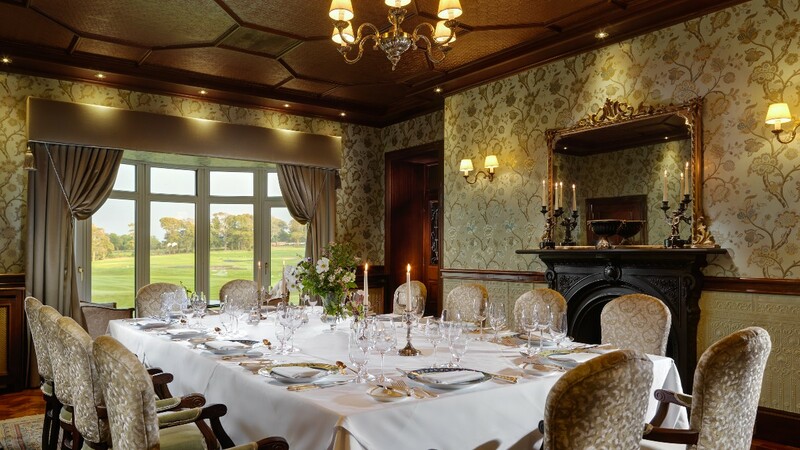 Overall, I would highly recommend Glenlo abbey to any couple who is considering having their wedding here. We got married in Glenlo Abbey last March. We had such a fantastic day, this was mainly down to the wedding co-ordinator Cathy. She kept us calm and left no stone unturned. She assured us everything would go smoothly, and that it did. The food was superb food, with excellent service throughout the day. 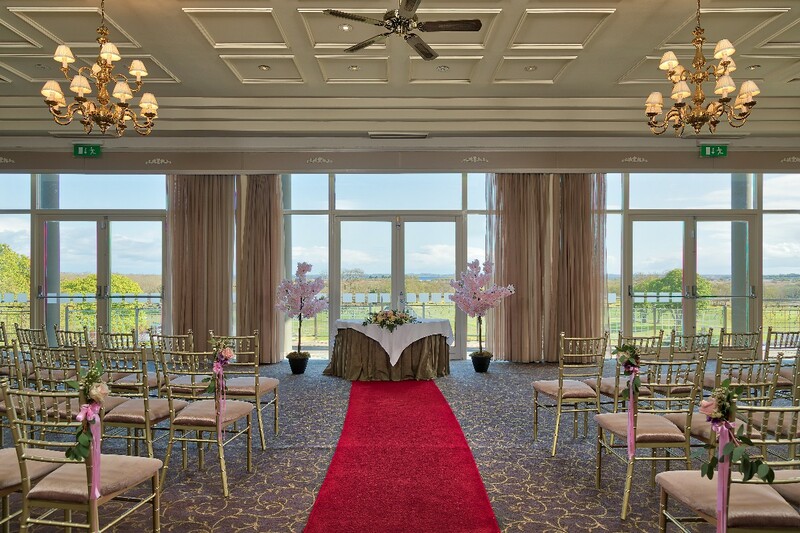 The function room was decorated beautifully and was very intimate for our Wedding of 170 guests. The grounds are beautiful and perfect for photos. 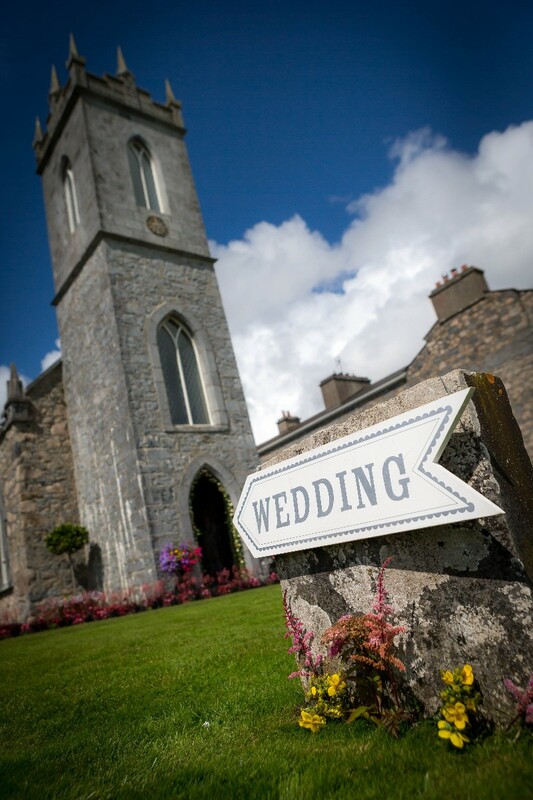 We would definitely recommend Glenlo Abbey for your special day! We had a very small, private wedding. From the moment we arrived all of the staff were so helpful and kind. Nothing was too much trouble. At the meal the staff were always on hand whilst being discrete. 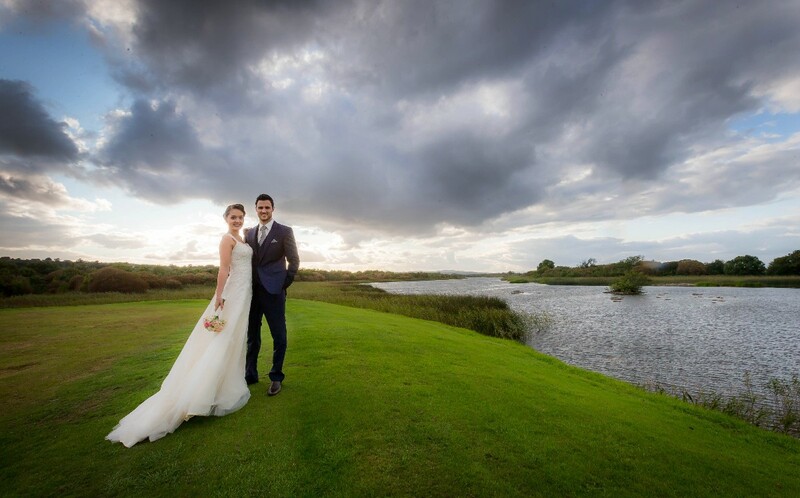 Cathy was wonderful, understood exactly what we wanted and we had the most wonderful day with our guests, we all stayed the night and enjoyed a lovely wedding breakfast the following morning. Glenlo was a spectacular venue for our wedding. We had many guests staying at the hotel and all comments were outstanding. 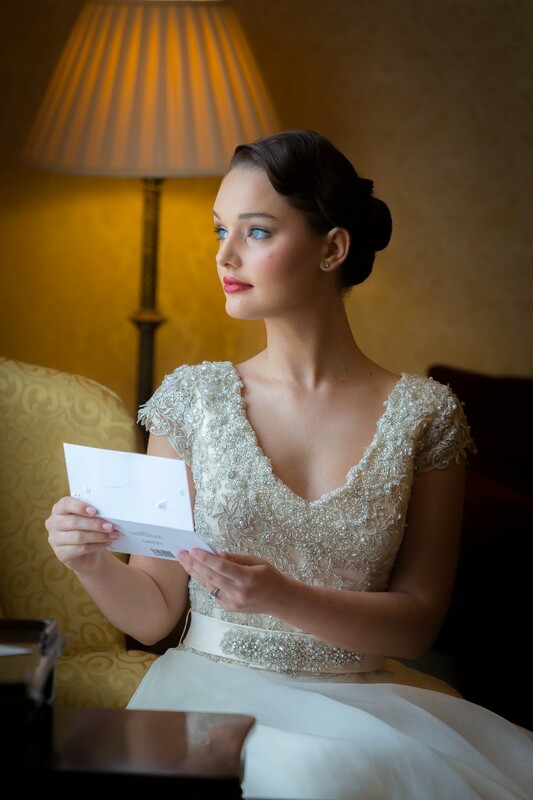 Service, style, professionalism and quality were impeccable. I work in the service industry and had high expectations, these were superceded by the entire team at Glenlo for the entire 3 day stay. The venue is immaculate with a very personal yet professional manner. I couldn't recommend them more. 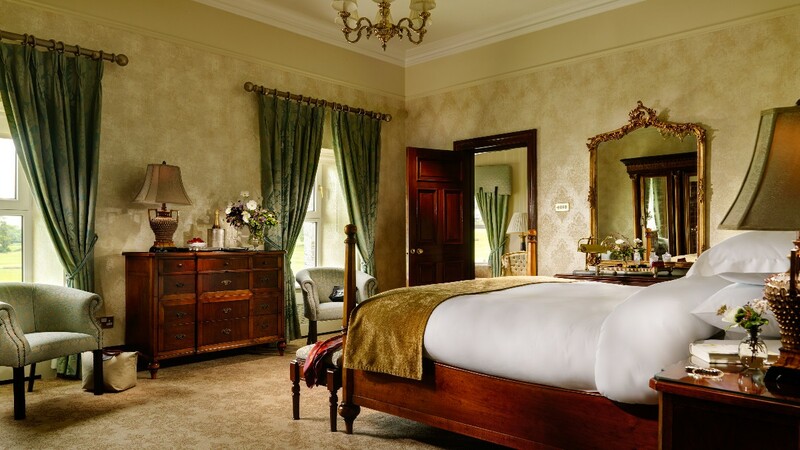 Glenlo Abbey and their staff was a pure pleasure to work with. They went above and beyond to make sure we (the bride & groom) were happy and had everything we needed. Very pleasant experience. 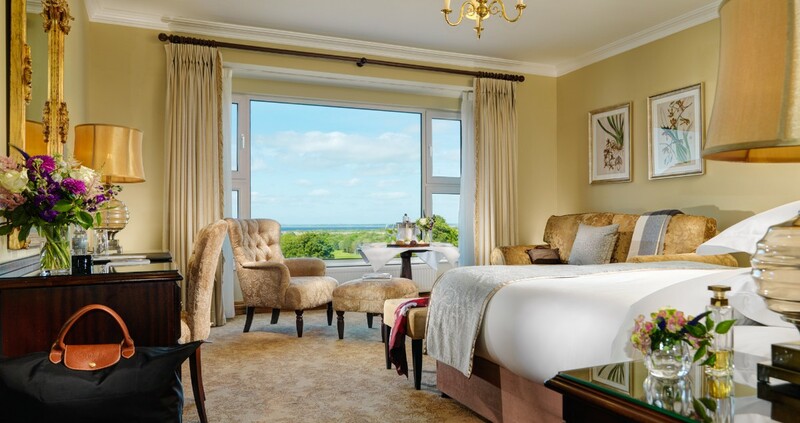 From the moment we considered booking the hotel until the day itself the staff at Glenlo were amazing to deal with. All of our guests raved about the hotel. The choice of food and the quality was exceptional. Our photos are gorgeous all taken in the grounds. On the day itself we were treated like royalty. It was everything we wanted and more. Cathy was super helpful and extremely flexible. Organised and arranged everything we needed and wanted. Venue was amazing, staff were super and food and drinks were amazing. Accommodation was fabulous. We and our guests had a fabulous day. Our wedding in Glenlo was the most wonderful experience we could ever have imagined for our special day. The warm welcome we received from all the staff was just unbelievable. The food was delicious and such excellent service was provided.We had such a brilliant day there. We had great communication with the wedding coordinators as they were there for us anytime and went through everything with us step by step and also accommodated for guests with special dietary requirements. We used the grounds of Glenlo for our wedding pictures and they came out better than we could have ever dreamed. All our guests really enjoyed the day and night. 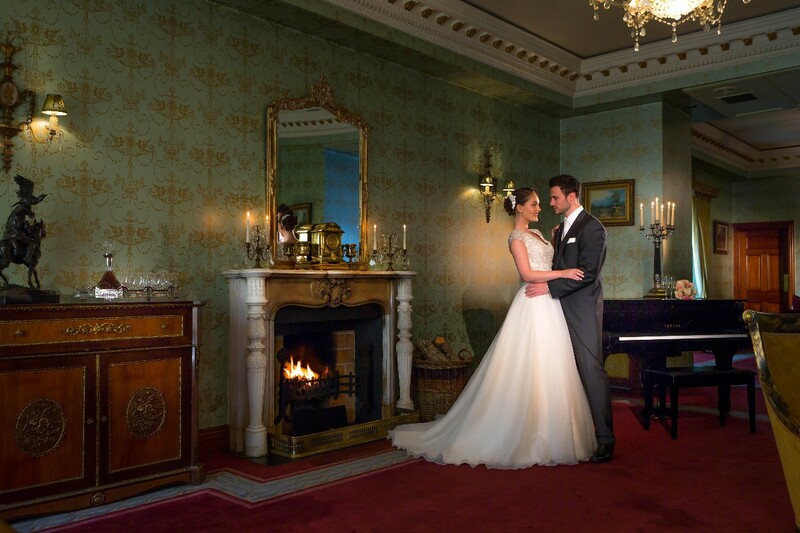 I would highly recommend Glenlo abbey to any couple who are planning their wedding. I can't thank Glenlo enough. Everything was perfect on our day. The food was excellent, as was the service. Cathy Melia did an amazing job overseeing everything and ensuring that it was perfect. 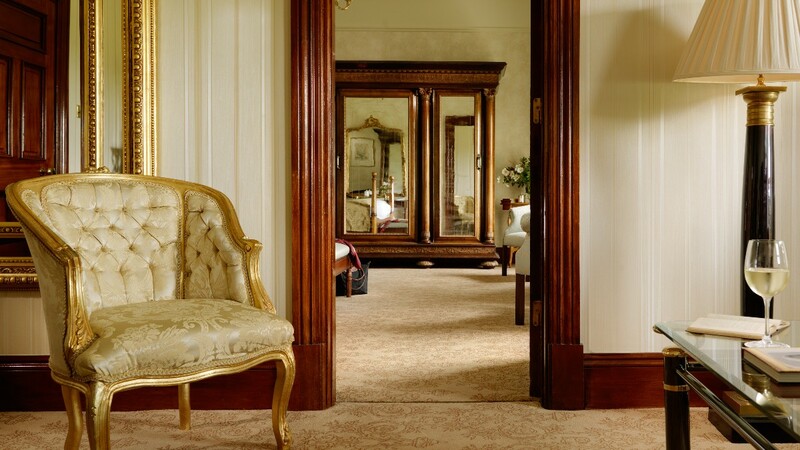 For the bridal party, I'd recommend that you get your photographer to take any family photos in one of the beautiful rooms inside so maybe run that by the hotel in advance. Our day was beyond magical. 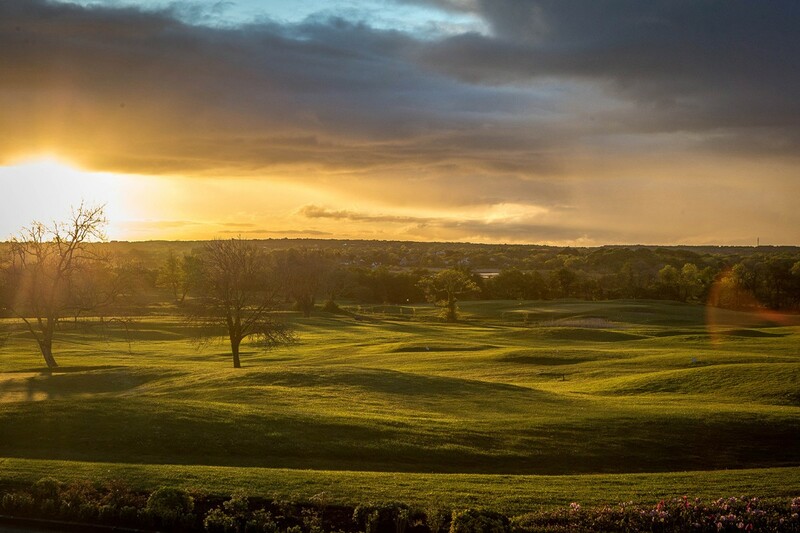 We knew after meeting with Cathy, we had chosen the perfect place for our wedding venue. Cathy and her team were extremely professional and attentive. Our family and friends that travelled from Canada, Scotland and England said it was the most beautiful wedding that they had ever attended. Hearing those words meant the world to my husband I. 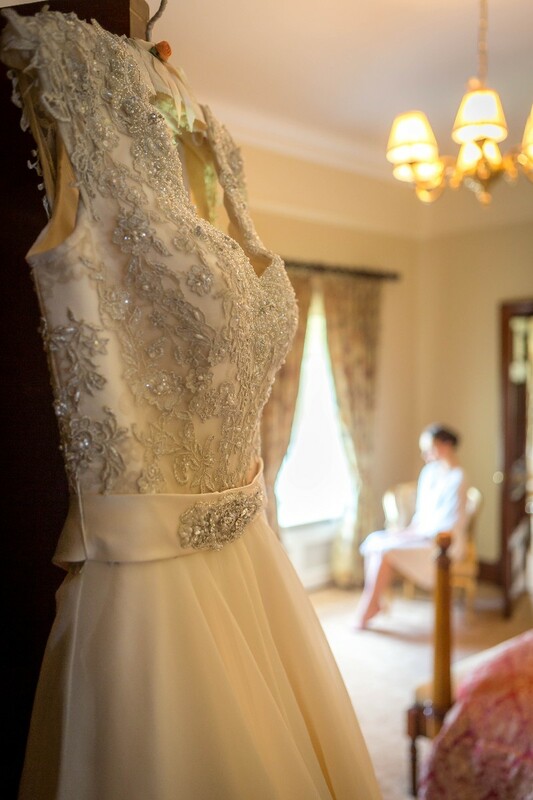 We are so appreciative of the service and the beauty of the Glenlo Abbey in completing our perfect day. 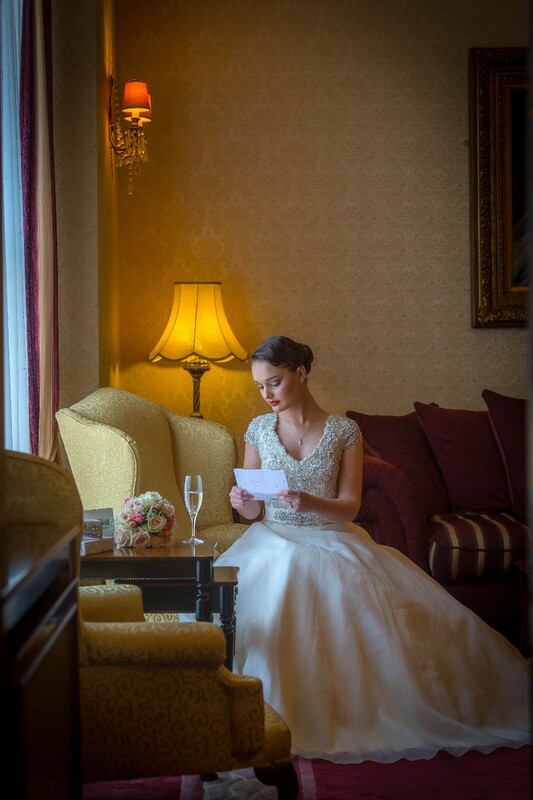 Thank you again to Cathy and her team for exceeding our expectations on our wedding day. Many blessings to all of you. 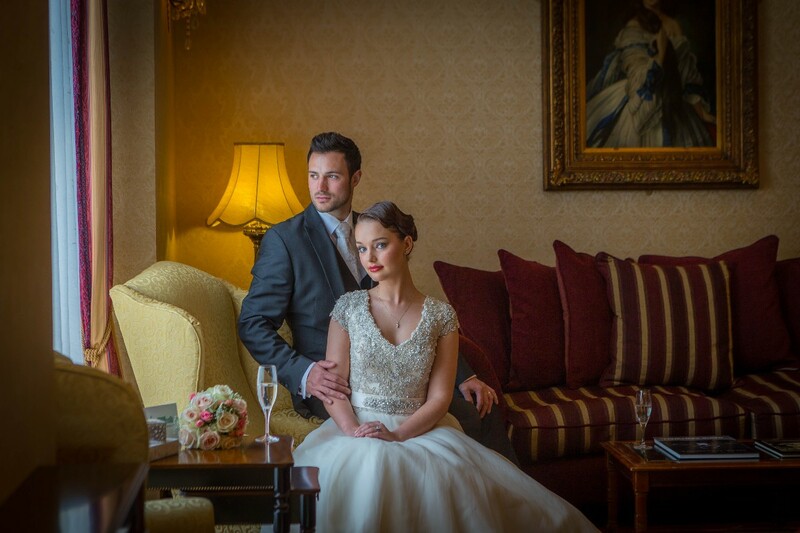 Huge thanks to Cathy and all at Glenlo Abbey for making our wedding day so special! Organising it all from Dubai was no easy feat and Cathy helped alleviate the last min stress! 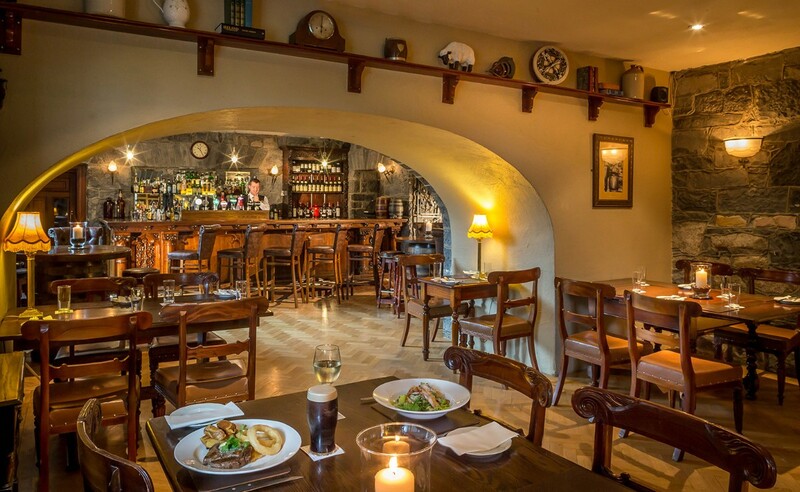 The food was outstanding and all our guests were well looked after and really enjoyed it! Beautiful venue even though our day the sky's opened we had plenty of opportunity take inside pictures, we had a great day . Hi Christine, Both Graham and I were delighted with how everything went, we both agreed if we could have done anything differently on the day we wouldn't change one thing. It was perfect and we couldn't have been happier. Everything went smoothly and according to plan and we are now married YAY. Alex is a credit to your hotel she couldn't have been more helpful she was 100% dedicated and an absolute pleasure to have by our sides for the day. 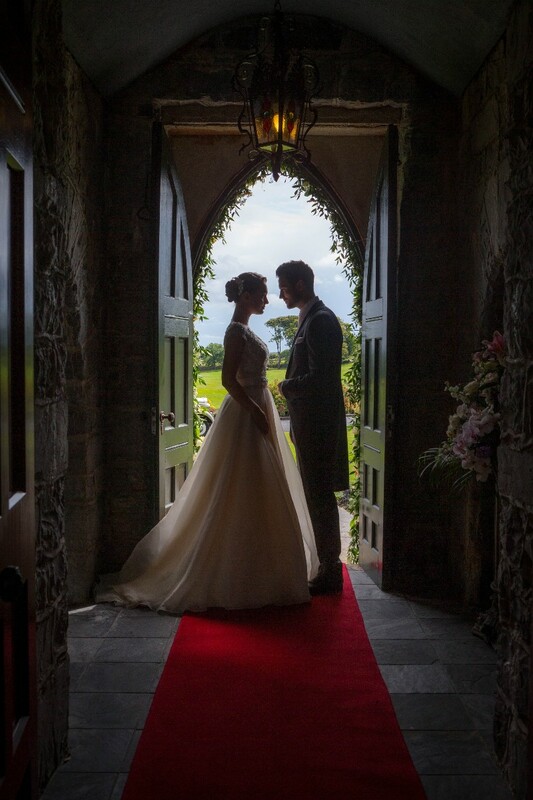 To All the Abbey Staff, Thank you so much for all your help organising our wedding and thanks to everyone for everything you did to make our day so special for us and our guests. The whole stay was fabulous and you made us feel like we were your only guests, you were all so kind and helpful. Lisa Cannon Talks Wedding Themes & The Hen!